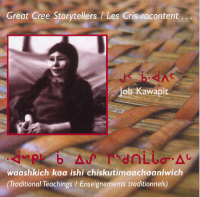 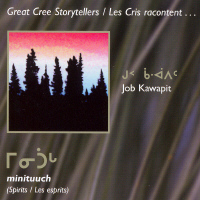 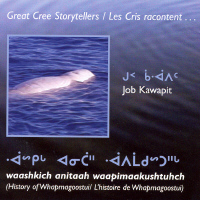 There are five stories on this CD as told by Job Kawapit of Whapmagoostui, Qc. 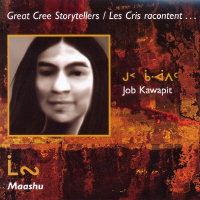 There are three legends on this CD as told by Job Kawapit of Whapmagoostui, Qc. 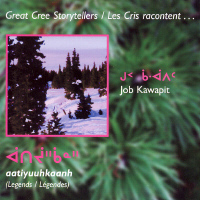 There are five stories on this CD.